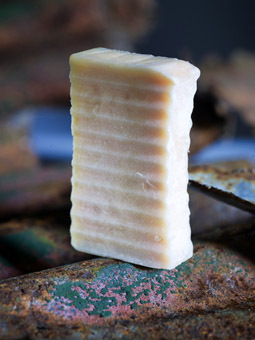 The very best reason to use handmade soap is the ingredients. Many years ago when my eldest daughter was a baby she suffered with eczema. 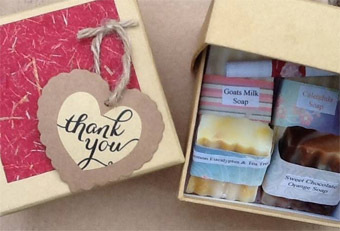 Generic soaps were harsh on her sensitive skin and I was horrified to discover the synthetic and disturbing ingredients in these commonly called soaps. So I decided to make soap for my daughter. 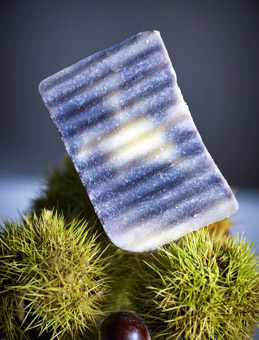 Glycerine is created during the soap making process and softens and moisturises skin. Glycerine is hugely beneficial to your skin and many soap companies extract this from their soaps to sell to the cosmetics industry. 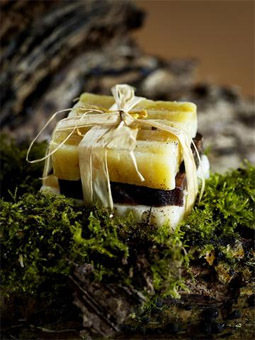 Handmade soaps are the real deal and typically rich in antioxidants, nutrients and produce a luxurious lather. 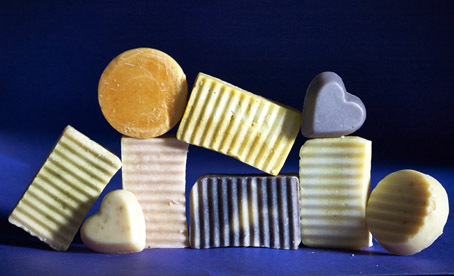 I do not use palm oil in soap making due to the devastation the palm oil industry is causing. 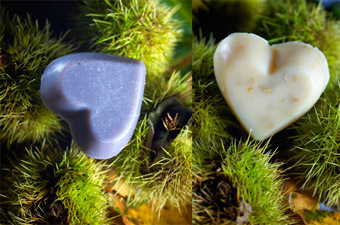 I choose to use natural colourants and essential oils for their wonderful healing and valuable properties. I take pride in the ingredients used. 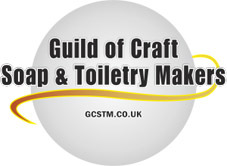 The eight varieties of soaps I currently make are - Unscented, Calendula, Lavender, Rose Geranium, Sweet Chocolate Orange, Honey & Oatmeal, Lemon Eucalyptus & Tea Tree and Lime & Ginger. 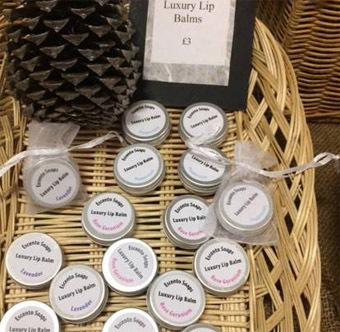 Lip balms are petroleum free made with shea butter, sunflower oil and beeswax with Vitamin E as a preservative and essential oils where scented - Sweet Orange, Lemon, Lavender, Rose Geranium, Peppermint.